ANNA CROWE, LINES REVIEW, EDINBURGH. I started writing poetry in mid 1980’s after Art College and from 1992 I was published in a range of literary magazines including Lines Review, Gairfish, Southfields, Staple, Slowdancer and Oxford Poetry etc. 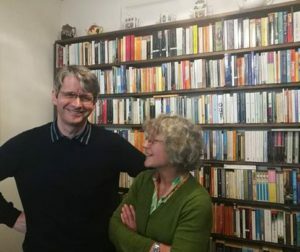 I then helped found the Last Gasp poetry group in Oxford in 1992 with Giles Goodland and Bridget Hobbs (Kursheed now). 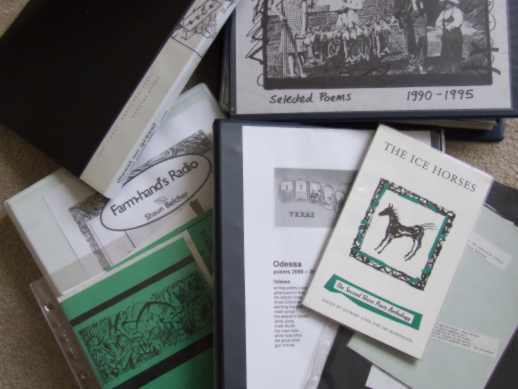 I then moved to Edinburgh in 1994 following my heart (literally) and joined the Shore Poets in Edinburgh and a poem of mine was used as the title of the group anthology The Ice Horses in 1996. This anthology was edited by Stewart Conn and Ian McDonough and included Ian Chrichton Smith and other leading Scottish poets. I became interested in folk and alt-country music in the late eighties and still performs as alter-ego ‘Trailer Star’. 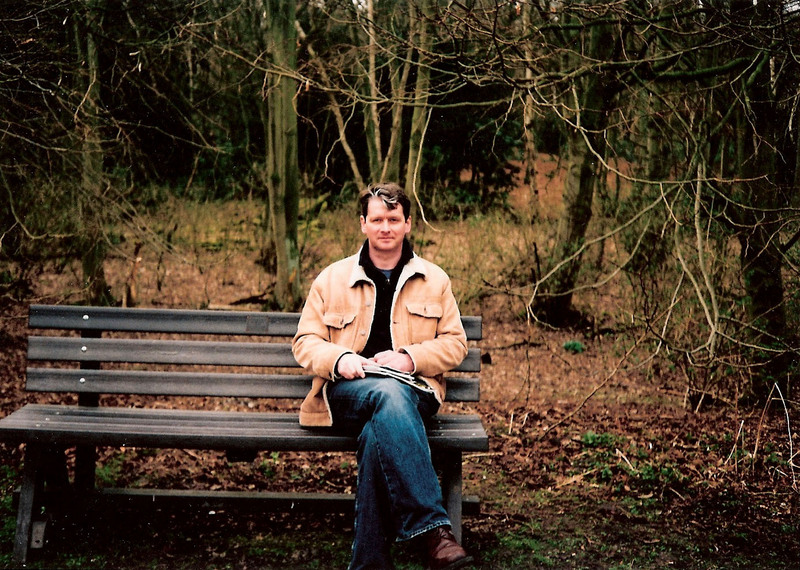 I moved back to Oxford in 1996 from Edinburgh and then started an online music review zine Flyinshoes which ran until 2004 under my editorship and then passed to Rob Ellen in Scotland and runs to this day ..see link. I then lost my heart somewhere inside the M25 and moved to Nottingham in July 2002. A ‘Tribute to Trailer Star’ CD ‘Moon Over The Downs’ was released in 2003 in aid of Cancer Research following my father’s diagnosis in 2002. He died in 2004 and my mother also passed away from cancer in 2012. I then trained as a Further Education teacher at Nottingham University (P.G.C.C.E) graduating in 2004. Since then I have taught a ‘varied portfolio’ including art & design, basic skills, creative writing in prisons (Inside Out group) and from 2007 to 2014 have been a web design lecturer at NTU School of Art and Design which role ceased in July 2014 with the closure of the ‘Multimedia’ course. 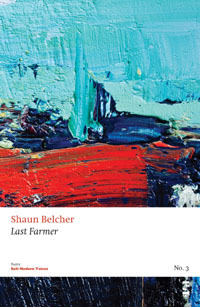 I had a selection of my published poetry released as a pamphlet by Salt in December 2010 as ‘Last Farmer‘ in the Salt Modern Voices series and then read at a series of readings in London, Oxford and Manchester. With W.N.Herbert & Joe Butler. various writers associated with Fire. Three Oxford Poets with Giles Goodland & Jeremy Hilton. Magic Cafe, Oxford with Richard Price & Giles Goodland. Fruitmarket gallery, Edinburgh with John Purser & Gillian Ferguson. Didcot Library with fellow Didcot poets Jonathan Davidson & Greg Sweetnam.